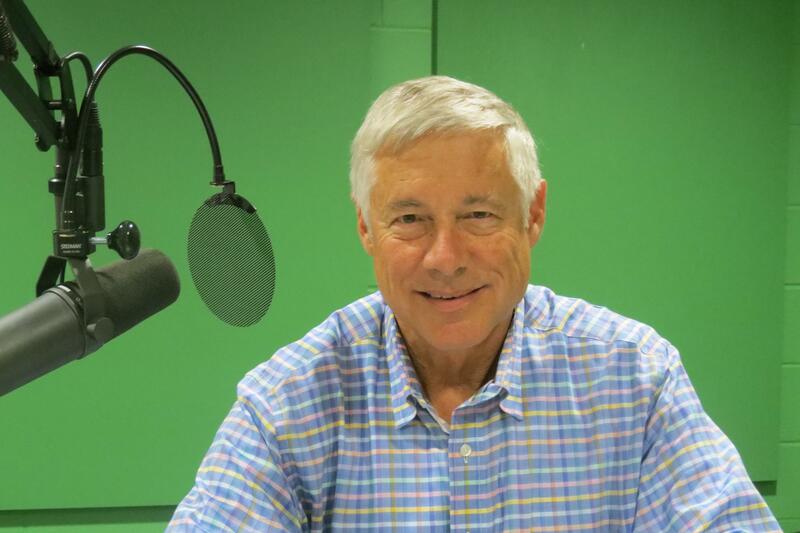 West Michigan Congressman Fred Upton says most Americans are upset with dysfunction in Congress. The Republican says if he is re-elected, he wants to be part of changing the House. Upton says he has joined the bi-partisan “problem solvers” caucus that wants to change the rules in the House. He says the best ideas from both sides of aisle should be part of solutions. Upton was first elected to the House in 1986. 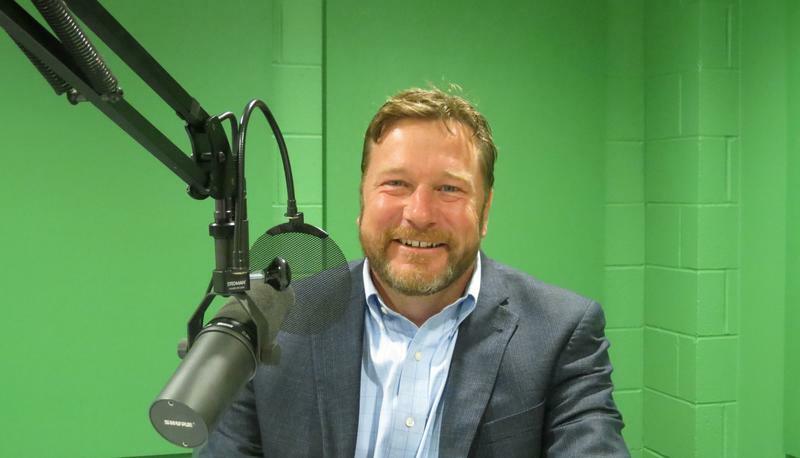 He is running for re-election in Southwest Michigan’s 6th Congressional District. Upton says the current immigration system is broken. He says security of borders is important. He says that might include a wall for parts of the border. But Upton says businesses and farms need workers. He says people who came to the country as young children should be able to stay. Upton says there should be a process for people who came to the country to become citizens. Upton says there should be background checks, but he says not every undocumented person in the country right now can be sent home. Upton says the tax cut package signed into law last year has helped job creation and boosted GDP growth and wages. Upton acknowledges that the tax cut did contribute to an increase in the deficit, but he says the growth rate is a step in the right direction. Upton says federal spending has increased, in part because of last year’s hurricanes. He says future discretionary spending is being capped. Democrats have criticized Upton for his vote last year on a Republican plan to replace the Affordable Obamacare. Upton he wanted to keep the expansion of Medicaid coverage in states like Michigan. He says that coverage for people with pre-existing conditions should be protected. Upton says if the Senate had passed a bill, the legislation would have been stronger. Ultimately the Senate did not pass legislation. Discussion of other issues can be heard in the extended web version of the interview. Upton says he has never been a denier of climate change, although he has questioned the extent of human involvement. Upton says he thought it was a mistake for President Trump to pull out of the Paris climate accord. He says that carbon emissions are down, and more can be done. Upton says he has always supported an “all of the above” energy strategy. Upton says there is still a lot of work to do to address chemicals in drinking water, such as the PFAS’s found in Parchment and part of Cooper Township. He says it’s important to find where the chemicals have been used and do an assessment in those areas. Upton says it’s also important to notify people in those areas about contamination. Upton says the 6th Congressional District is a swing district that has voted for Democratic and Republican Presidents. He says people know that he will work with colleagues on both sides of the aisle. Upton says people in the 6th district want the job done regardless of party affiliation. Matt Longjohn says as a doctor who has worked on public health policy he became convinced that you can’t live your healthiest life with Representative Fred Upton in Congress. Most of the ticket is set for Michigan Republicans and Democrats before this weekend’s state nominating conventions. But Gongwer News Service Editor Zach Gorchow says a couple of races are still up in the air.